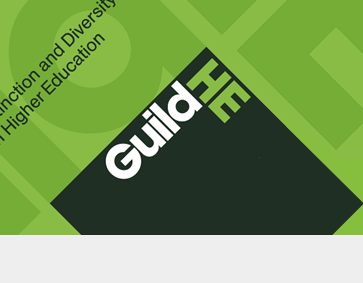 “GuildHE welcomes the HE White Paper’s focus on excellent teaching, student choice and fairness. Universities play a central role in delivering well-qualified graduates, producing cutting-edge research and translating this into practical uses and helping drive our knowledge-based economy. “GuildHE institutions make a massive contribution to enhancing skills, productivity and social mobility with teaching, research and knowledge exchange activity that is grounded in close links to the professions and industry. “We particularly welcome that the Government has listened to the sector in a number of key areas not least the Government’s decision to phase the implementation of the Teaching Excellence Framework and to slow down the introduction of differentiated fees – it really is essential to take the time to get this right. 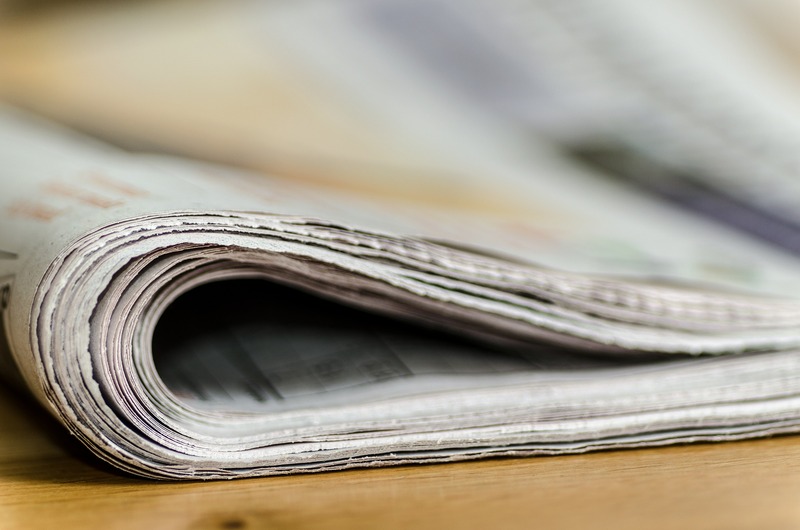 The proposal to designate bodies for quality assurance and data is an elegant solution, providing much needed stability for QAA and HESA and one that recognises the importance of co-regulation with the Higher Education sector. 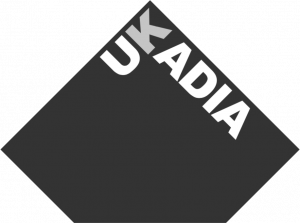 “GuildHE has always welcomed high quality new providers of higher education and we support the Government’s intention – but in deciding to relax the requirements for Degree Awarding powers it is essential they set commensurately high expectations for entry to ensure high standards are maintained. We look forward to working with BIS to implement the details of these of these proposals and the changes expected in a Higher Education Bill. “With funding for blue-skies research (QR Funding) going into the new UK Research and Innovation body it is essential that the new system continues to fund excellent research wherever found.